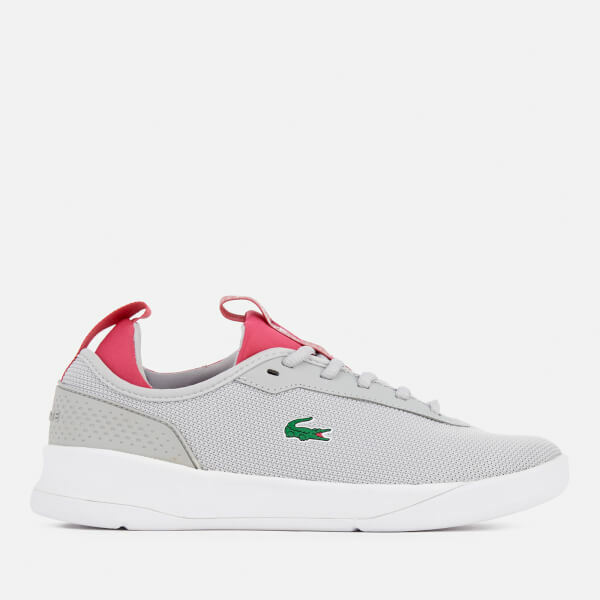 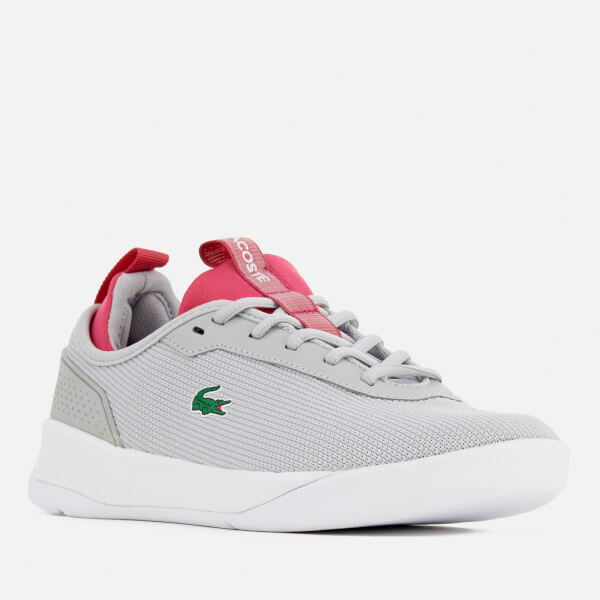 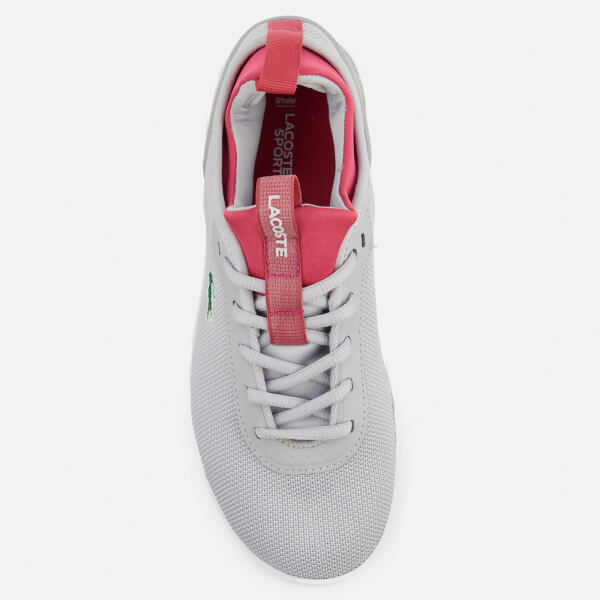 Women’s ‘LT Spirit 2.0’ grey mesh trainers with synthetic overlays from Lacoste. 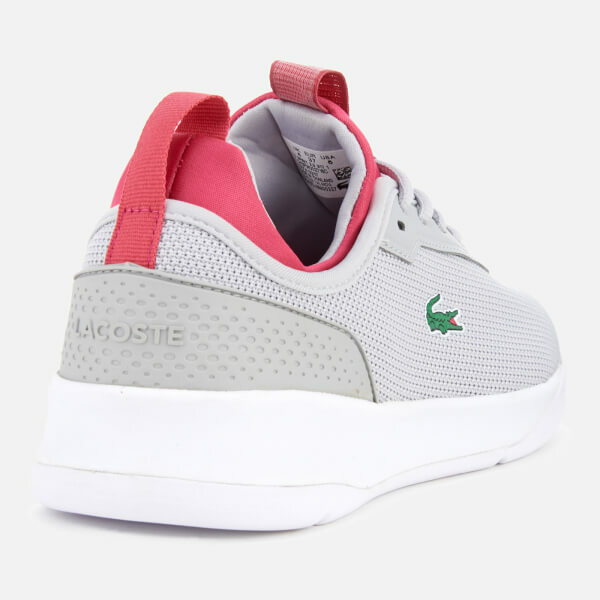 Crafted with breathable mesh and synthetic overlay uppers, the sports-inspired sneakers are detailed with a sockliner, a signature printed crocodile logo on the outer side and a lace fastening. 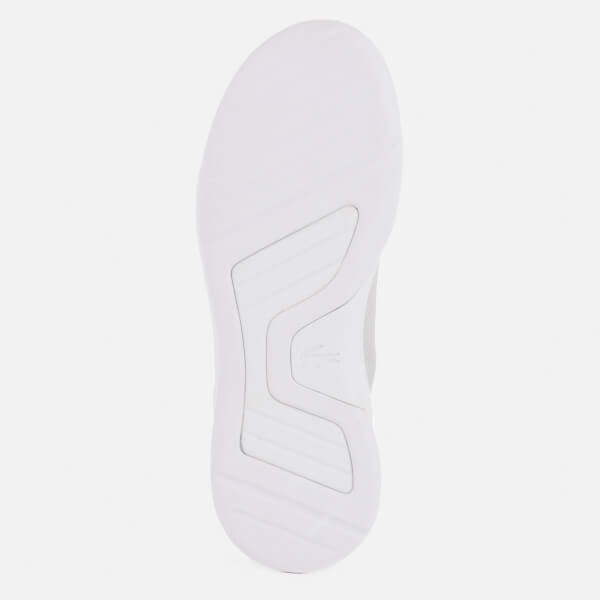 Set on a chunky white rubber sole, the trainers feature a textured outsole for optimal grip. 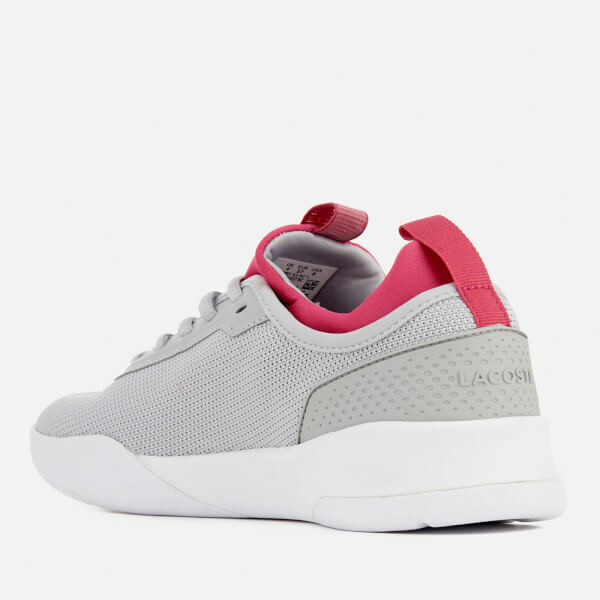 Complete with embossed branding on the heel, and pull tabs on the tongue and heel.